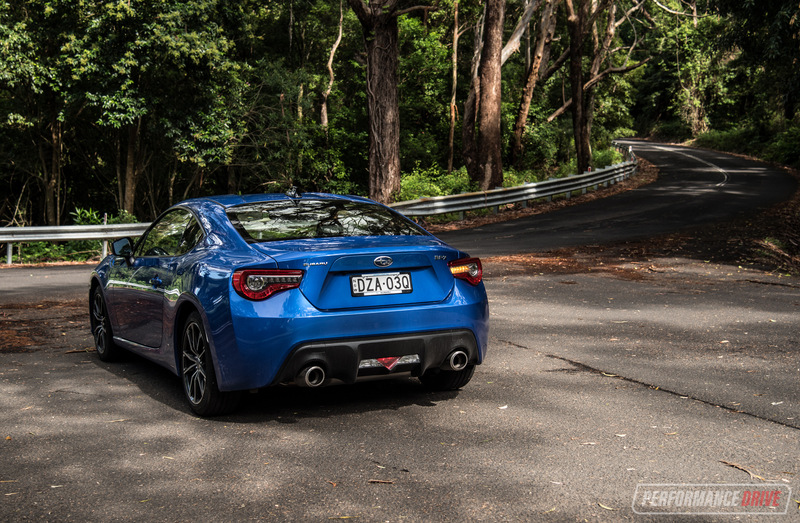 The Subaru BRZ needs no introduction. 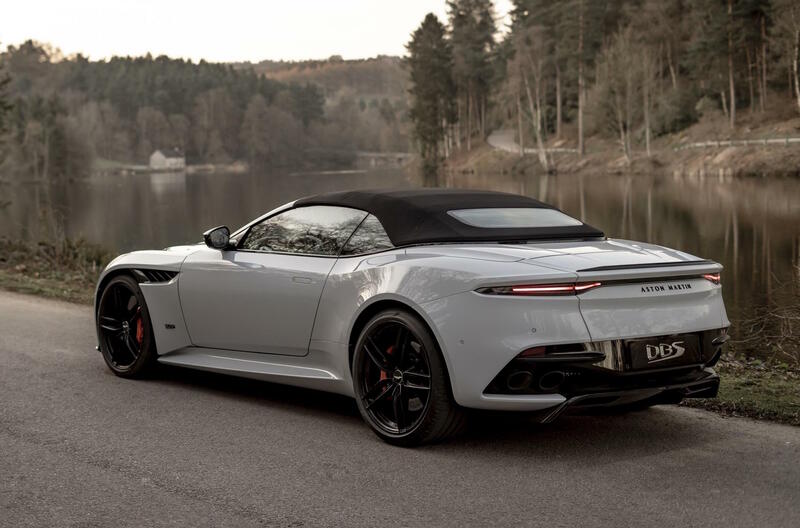 It’s the brother of one of the most popular sports cars of this decade, and remains as the most affordable and one of the most genuine rear-wheel drive driver’s cars on the market. 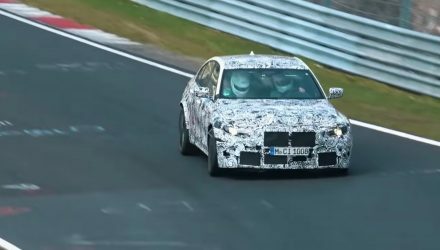 But, it has been around now for around seven years, with only a mild facelift introduced for the 2017 model. Isn’t it about time for a major update? 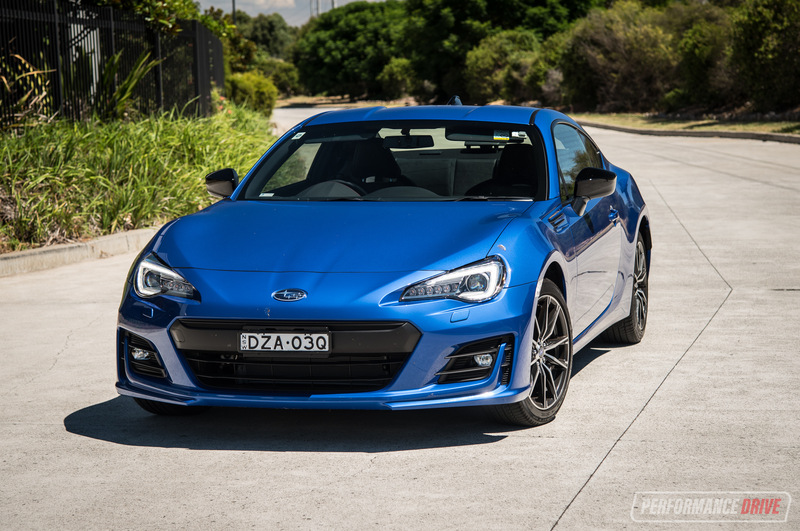 Toyota and Subaru launched the 86/BRZ back in 2012, and since then the car has earned itself a sizeable following among tuners and the younger generation market. They are basically the same car, the 86 and BRZ, sharing the exact same panels, platform, powertrain and most of the interior. 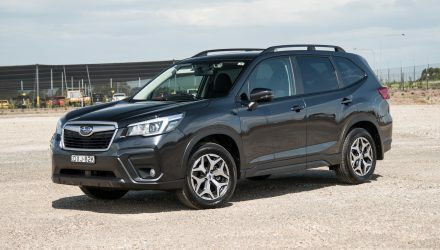 In fact, the Toyota version is built by Subaru under its Fuji Heavy Industries parent company in Japan. 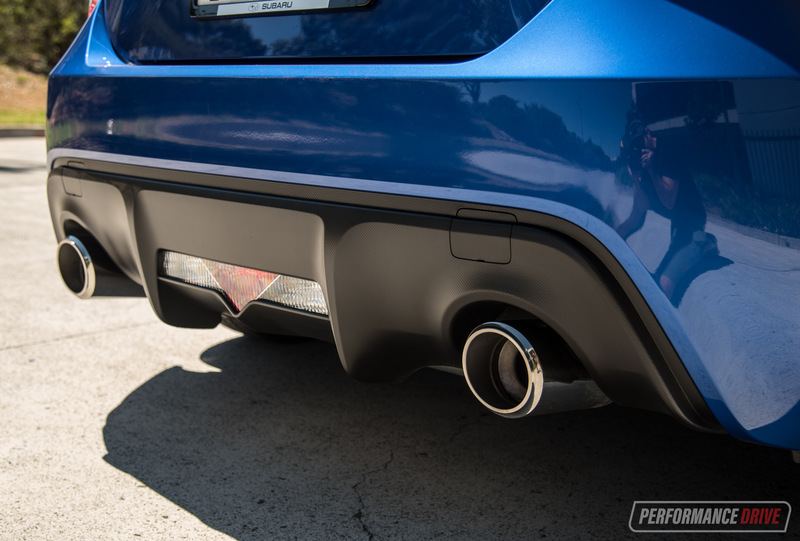 Here we’re testing the 2019 BRZ Premium. It sits right in the middle of the range, wedged between the base model and the top tS ‘tuned by STI’ variant. 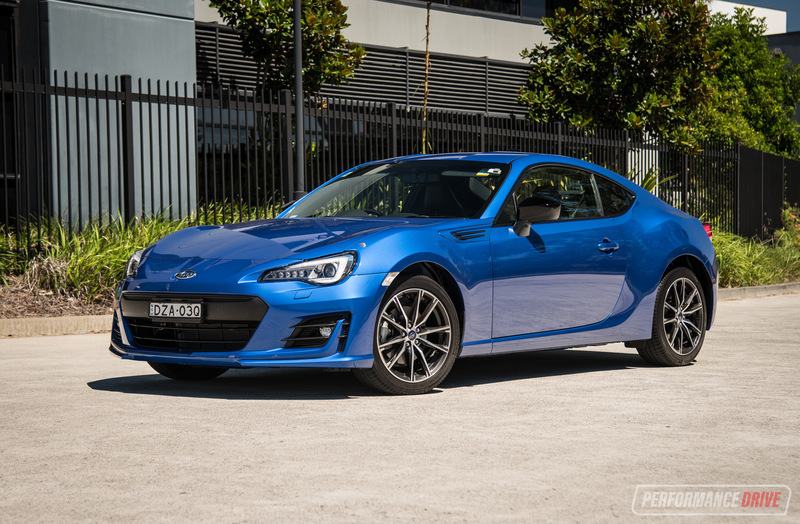 Prices start at a very reasonable $35,790 for this manual spec, although you can opt for a six-speed automatic which retails from $37,790 (excluding on-road costs). 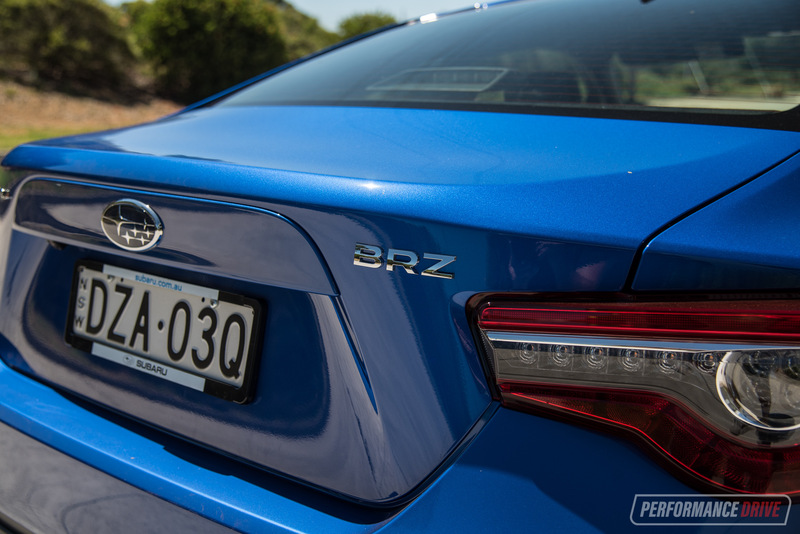 While other nameplates have gone up in price over the years, the BRZ is around $2000 more affordable than the original 2012 model. Despite being as old as it is, the BRZ still stands out on the road. In fact, during some of our photo shoot some onlookers gave us the thumbs up, saying “nice car, man” – we obviously pretended it was our car. And in that sense, it seems to be ageing quite well in terms of the design. 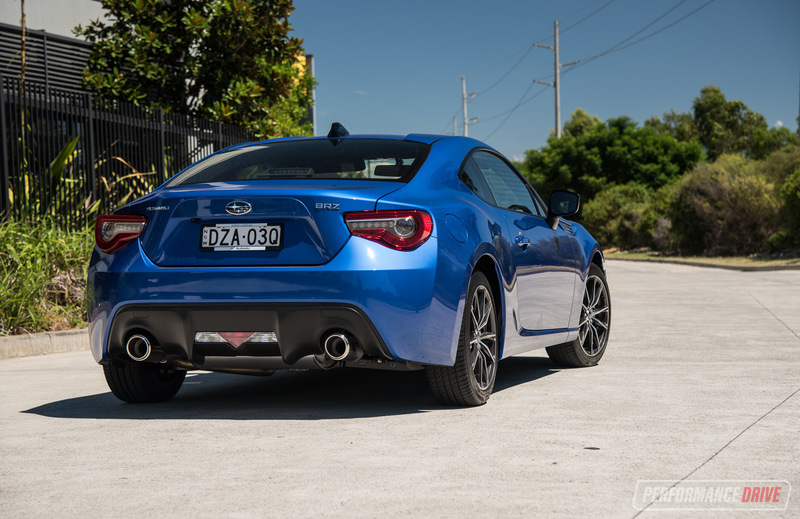 At the front is a well-proportioned face with some aggression lower down thanks to the 2017-facelifted bumper bar, while the rear showcases some nice curves and a general muscular attitude. We think it’s a perfect balance between sharp angles and fluid contours, perhaps helping it age so gracefully. Inside, you do notice a few wrinkles and a few grey hairs. 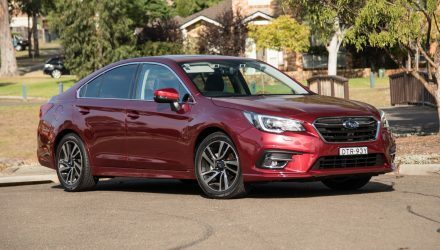 It’s unquestionably sporty, with a hunkered down seating position and go-fast bucket seats, but some of the controls are behind par by modern standards. 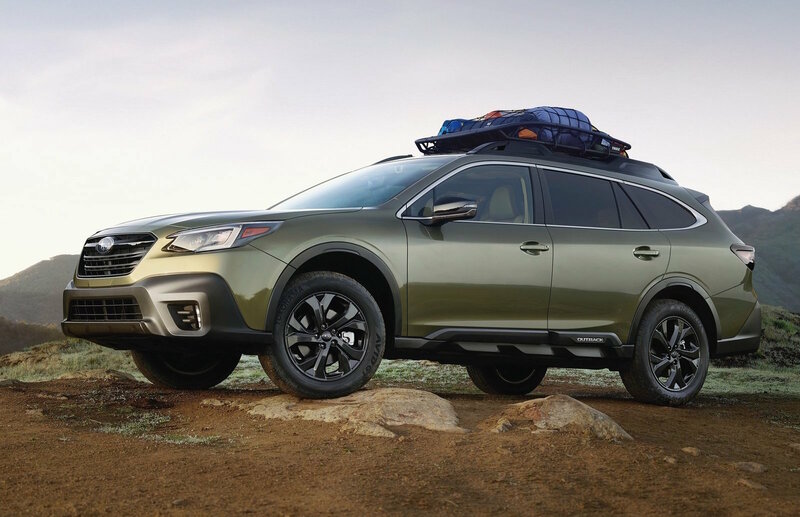 Subaru fits its own 7.0-inch touch-screen media interface, which we think is slightly better than Toyota’s system in terms of graphics and menu functionality. However, the size of the screen and the basic menu buttons that surround it look cheap if you’ve just stepped out of a fresher rival. 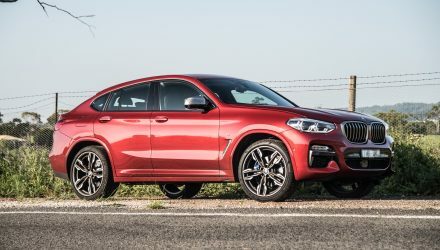 The screen packs in many useful apps, as well as in-built sat-nav, full media support with digital radio, and you can connect your phone via Apple CarPlay or Android Auto. 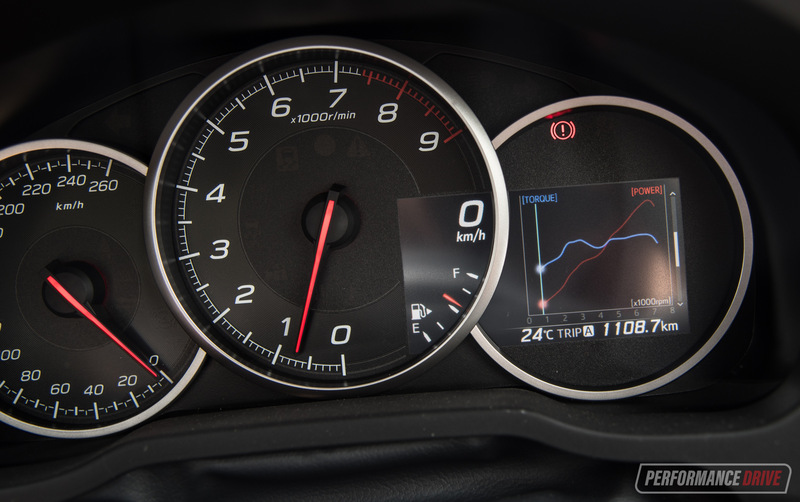 A small digital screen is also presented to the driver within the instrument cluster. 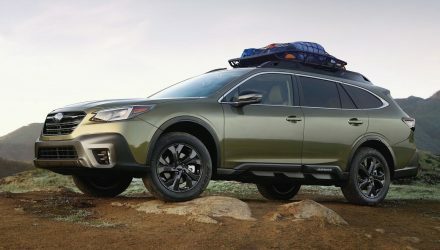 Although small and somewhat shoved-in-there, the screen offers some cool displays including real-time power and torque curves, engine fluid temp readouts, and trip information. 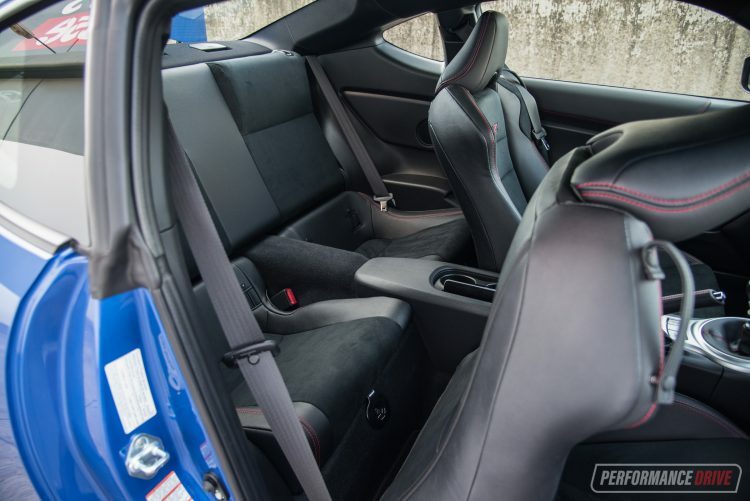 Seating space is pretty good for a sports car. In the front, anyway. 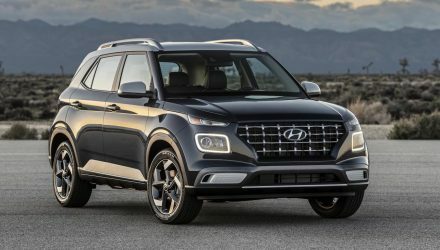 The kidney-grasping sports seats provide decent long-distance comfort while also bracing you against lateral forces, and thanks to the long-nosed nature of the styling, legroom is surprisingly accommodating. There’s also plenty of storage space for your phone and things, with cup holders and bottle holders. Rear seat space is very confined and best reserved for children and/or contortionists. The main problem is the lack of legroom. If the front passengers are prepared to slide their seats forward, you could seat adults in the back for short journeys. Boot space is a similar story. Volume is stamped at 218 litres, and there’s a great big spare wheel sitting right in the middle. 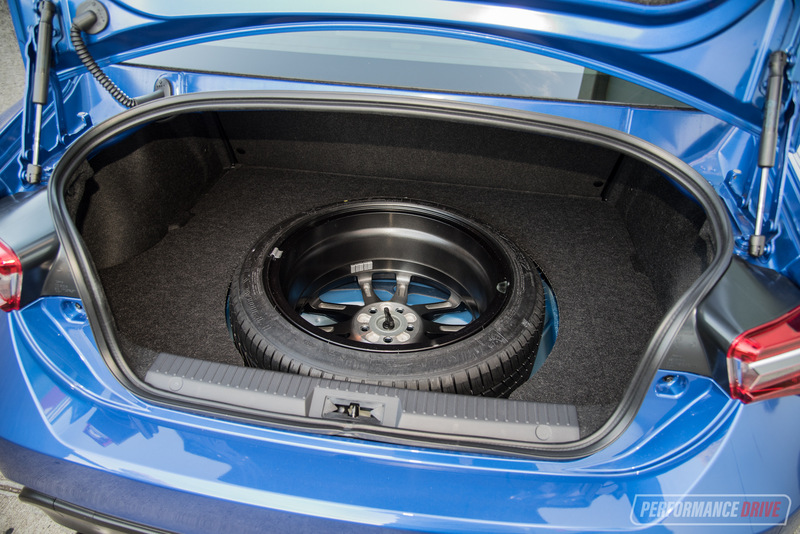 Since it is a full-size alloy wheel, measuring 18 inches, we suppose you can use the dish of the wheel to store smaller items and stop them rolling around. You’ve probably heard and read a lot about how good the handling character is in these things. And it is difficult to explain, but basically this car will turn and behave exactly how you want it to. 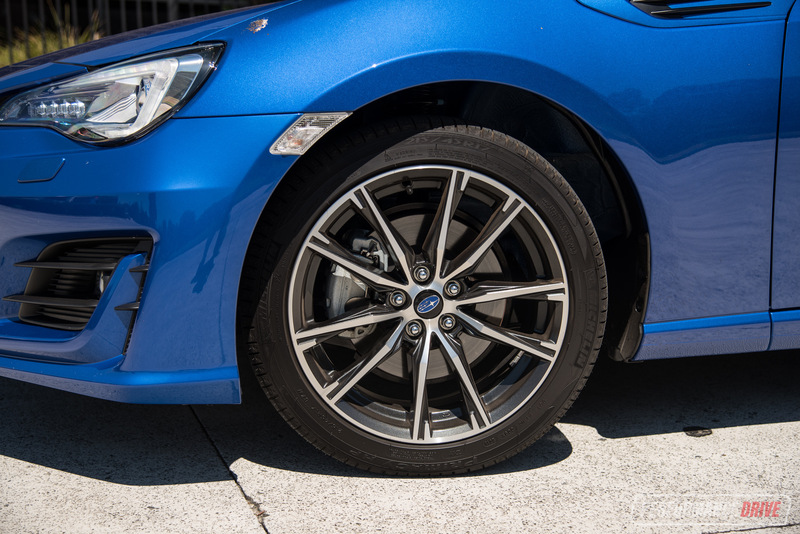 The steering feel is mechanical and direct, and almost psychic, giving you full communication of what’s going on with the front and rear of the car. 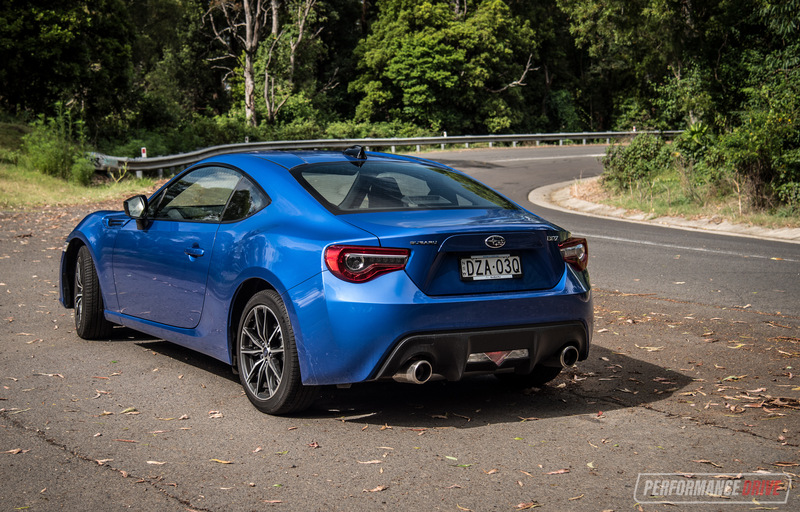 Oversteer is obviously this car’s forte, being rear-wheel drive and coming as standard with a limited-slip diff. There’s also the case this isn’t over-tyred; they measure just 215/45. 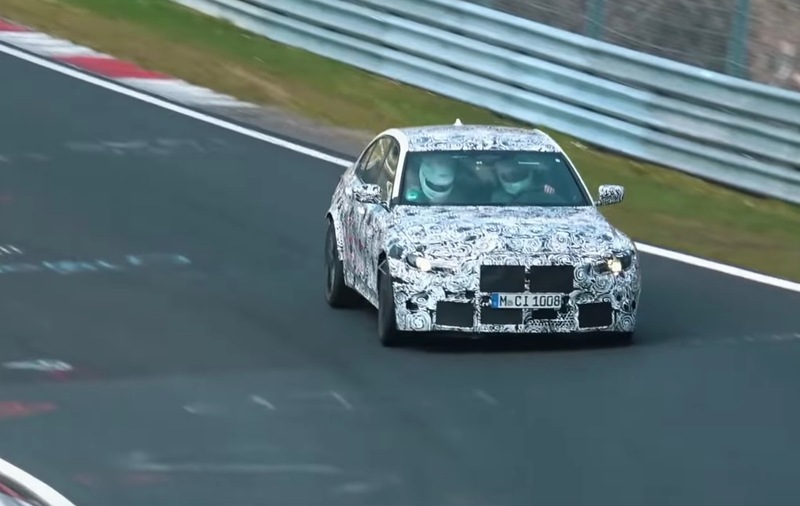 This means it’ll slide about freely, but, thanks to the extremely well-sorted suspension and chassis dynamics, it is very controllable even when the traction is lost. We can also thank the Michelin Primacy rubber for this. 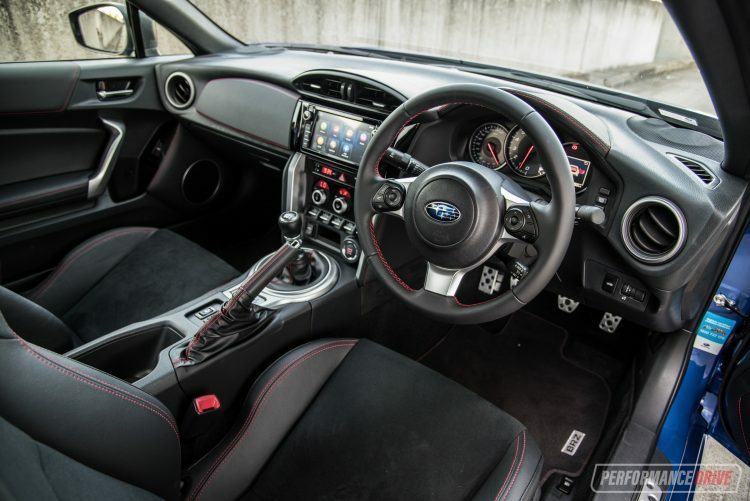 There is a manual handbrake so you can pull off proper drifting manoeuvres, and the three-spoke steering wheel and rubber-studded alloy pedals are perfectly placed to harmonise all of your body movements. 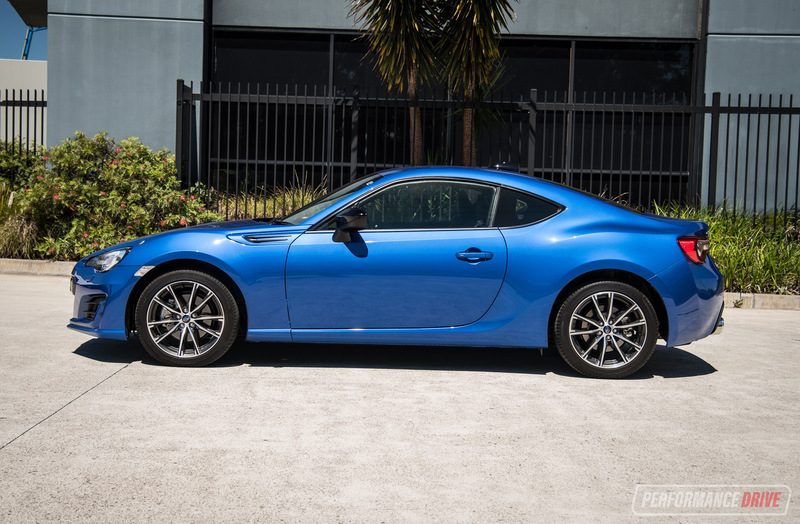 It is just very clear the BRZ has been designed to be a driver’s car from the very beginning. As for the engine. Well, in our opinion it is another area that is in need of an update. Yes it’s all well and good sticking to natural, free-revving aspiration. But in practice it is outdone by many rival engines which are turbocharged. It’s the torque delivery that resides in the first decade of the 2000s. You see, the 2.0-litre flat-four engine produces 212Nm, and only between 6400-6800rpm. This is a low number and it’s available at very high revs. This means you are given a very small window to enjoy the comparatively minuscule figure. Compared with the similarly-priced Renault Clio RS, for example, it offers 260Nm at just 2000rpm. And that’s from a 1.6 turbo. Fortunately, it doesn’t really matter all that much behind the wheel. 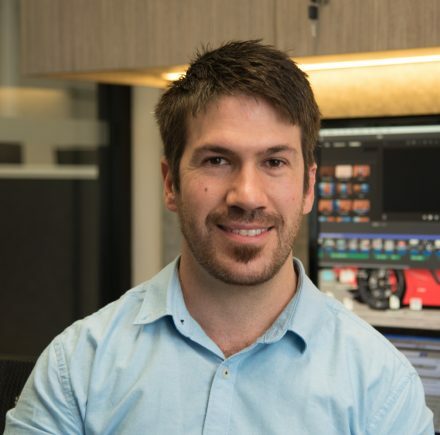 So long as you’ve formed a tight relationship with the powertrain and understand exactly how it works for optimum performance. 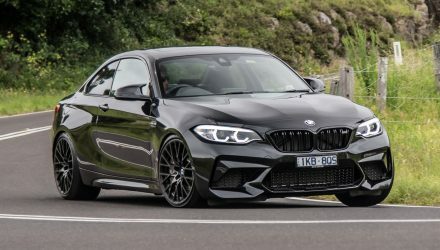 We think there still is a place in today’s market for a high-revving unit like this, however, it would also be nice if there was a turbo option. Peak power is reached at 7000rpm, where you’ll be presented with 152kW. This isn’t bad at all, especially for an engine that has to breathe by itself. 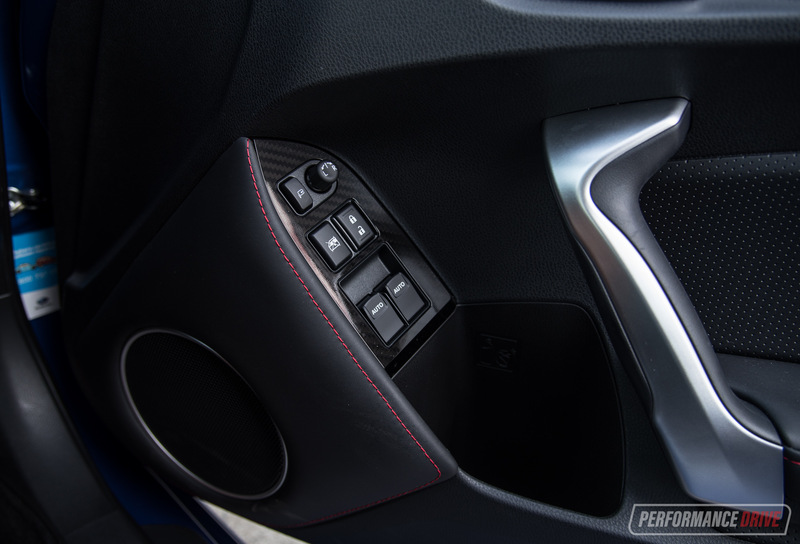 There is a noticeable flat spot in the delivery of this power, though, between about 4000rpm and 5000rpm. 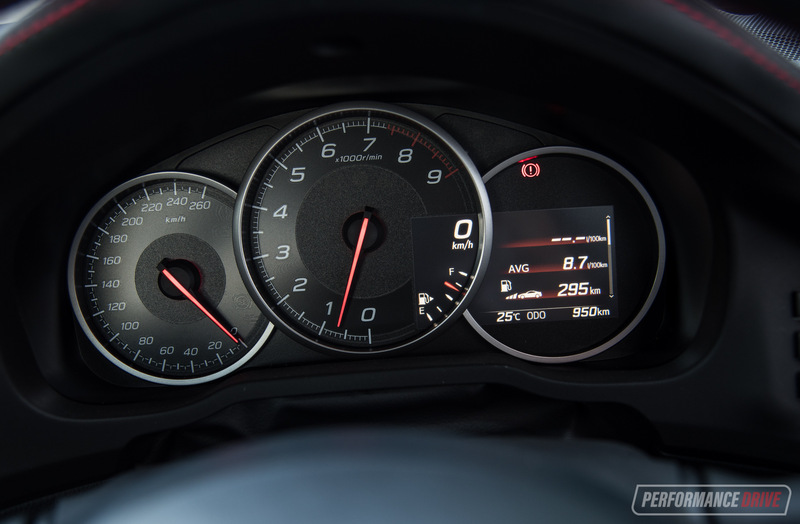 You notice it most when you call for some speed in second or third gear, while on the move. Floor the go-pedal and it just sort of makes a noise without really giving you a push. 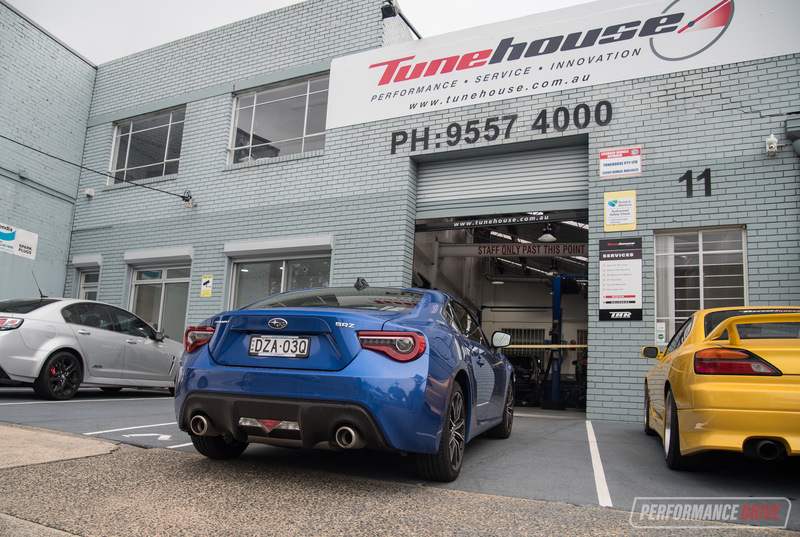 Keen to try and understand more about this flat spot we headed over to our friends at Tunehouse, in inner-west Sydney. 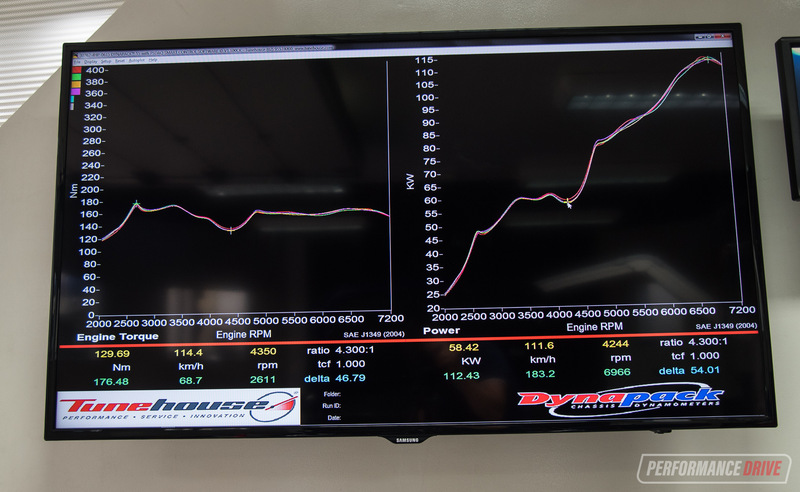 They have a modern hub dyno setup which allows us to see what the power curve looks like. 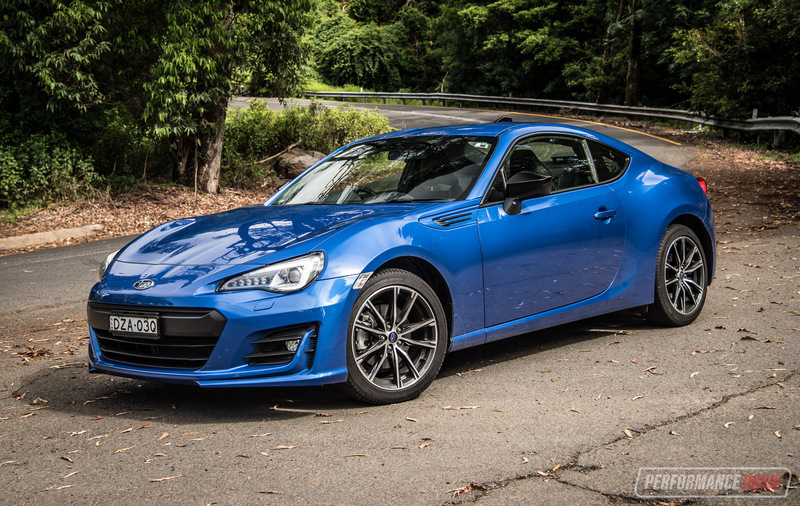 On the dyno this BRZ produced 112kW at 6966rpm, and 176Nm at 2611rpm. Keep in mind this is at the hubs and doesn’t include drivetrain losses, usually guesstimated at around 20-25 per cent of the power at the crank. The main thing we wanted to see though was the dip in power, which is clearly shown. 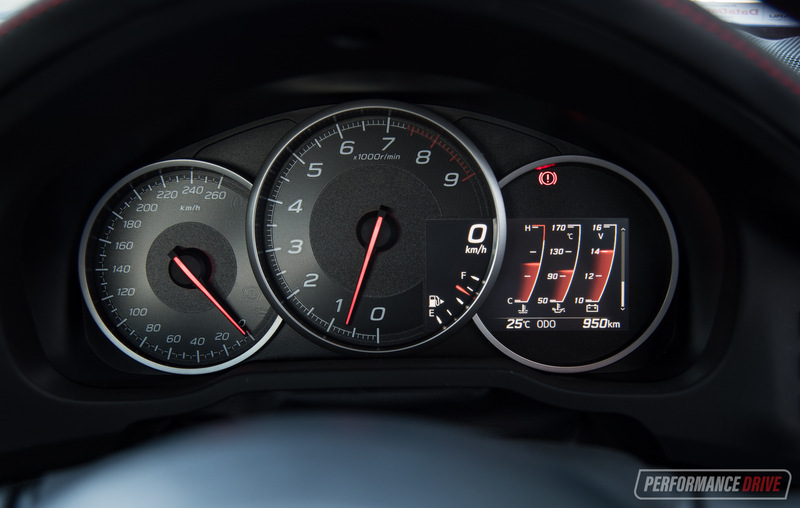 The power actually goes down as the revs climb through 4000 to 5000rpm. As far as we understand, this dip has been engineered into the car on purpose, mainly for fuel efficiency benefits. Basically, this engine offers two good sides. Strolling around town the engine serves its purpose very well. It doesn’t feel like there’s a lack of power or torque at all, and in fact it pulls through higher gears quite strongly. Driving in this manner, which, let’s face it, is most of the time, also rewards you with decent fuel economy. We averaged around 8.6L/100km during our week, and that’s not far off the official average of 8.4L/100km. This is one area where a non-turbo engine can be superior to a turbo; consistency. The other good side is achieved when you’re on it and driving flat out, such as on a track. 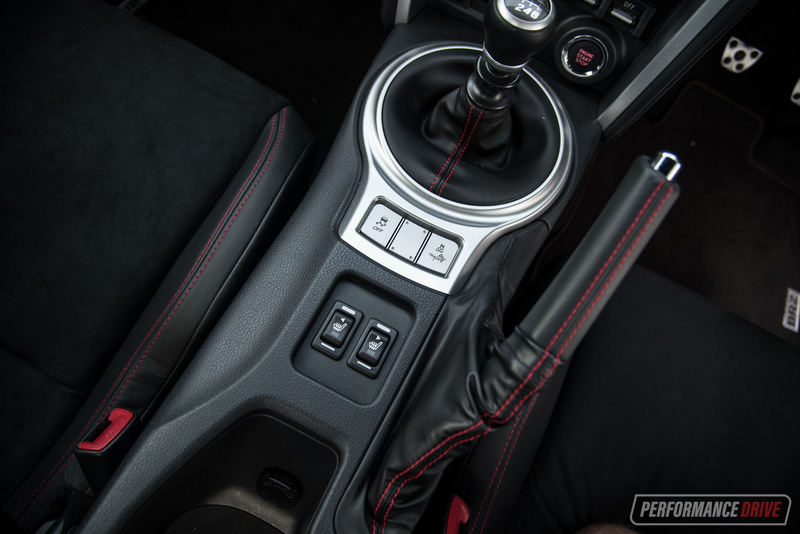 The gear ratios are nicely spaced so that when you take the engine to near-redline with each upshift, the revs never settle below the 5000rpm flat spot. We timed a best 0-100km/h in 7.77 seconds. In other words, the acceleration is absolutely spot on for a car like this. And as we’ve always said, anything under 8.0 seconds is usually quick enough to be exciting and fun. 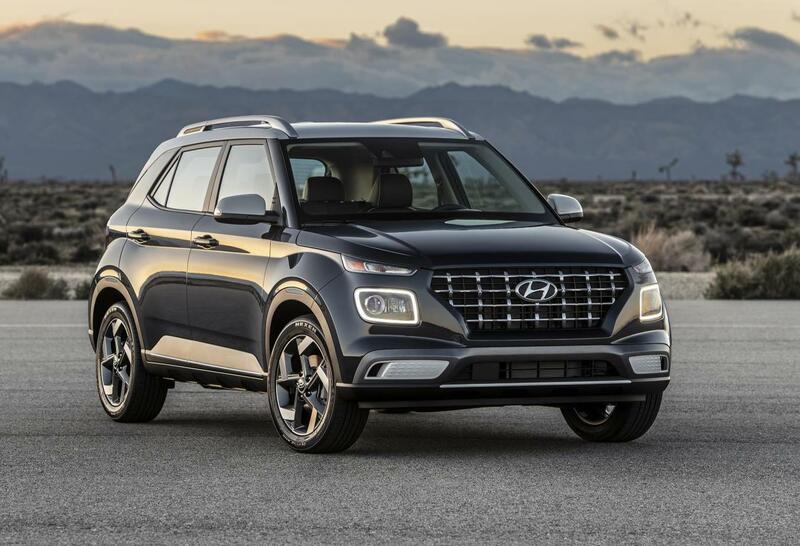 We are looking forward to the next-gen model and we hope there is room for a turbocharged option. 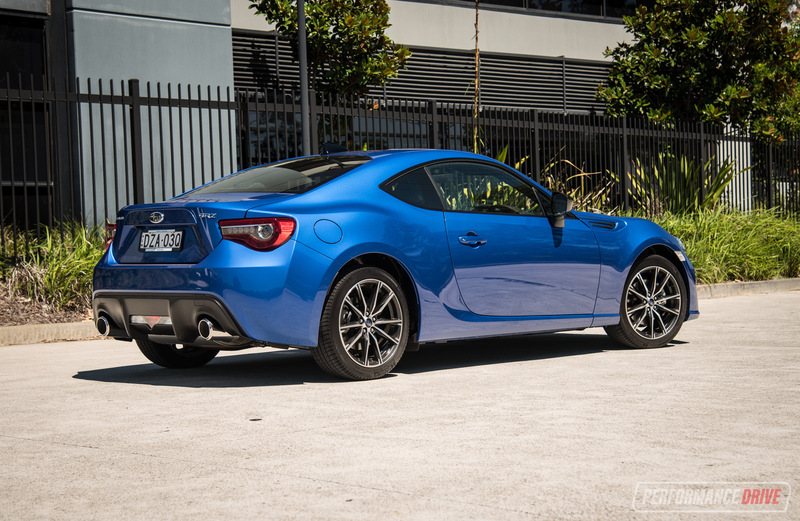 But for now the existing BRZ remains as one of the best driver’s cars on the market. You can’t go for a spirited drive in one of these and say otherwise. You just can’t. It’s too enjoyable and too convincing.